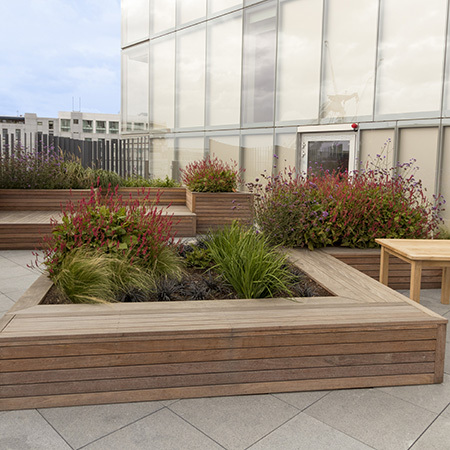 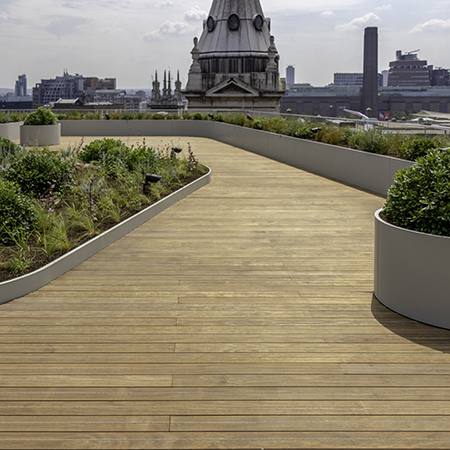 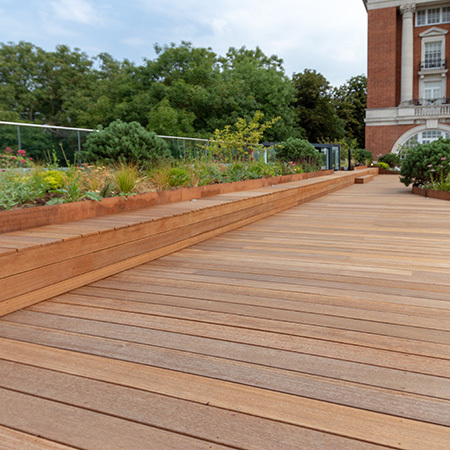 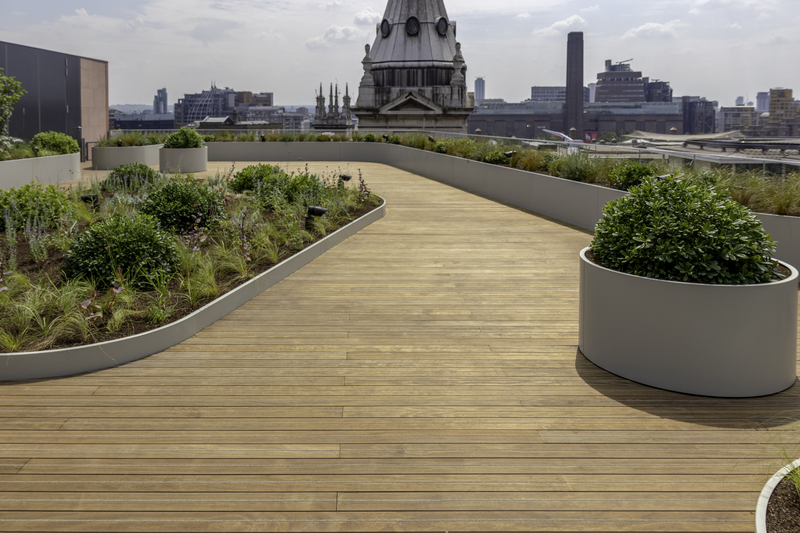 The Outdoor Deck Company offers a comprehensive range of the highest quality timber products sourced from managed and sustained forests. 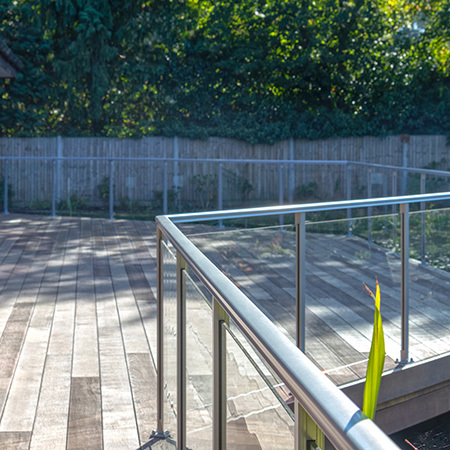 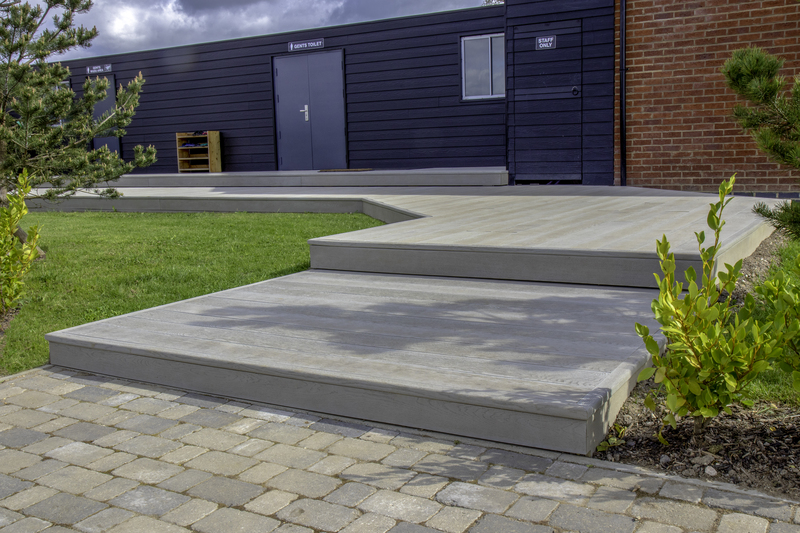 With over 20 years of deck building experience, they specialise in designing and installing the finest outdoor rooms from concept to completion for a wide range of domestic and commercial decking applications. 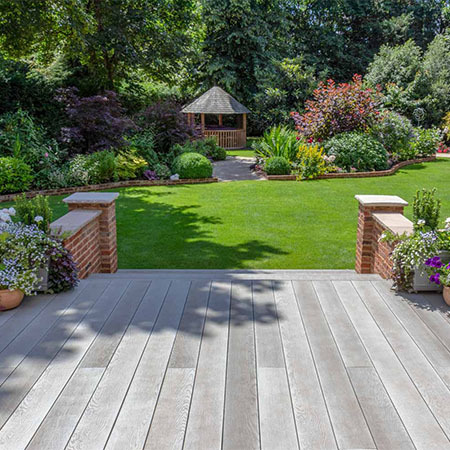 Hardwood - The following hardwoods are available: Ipe, Cumaru, Massaranduba, Iroko, Teak and Yellow Balau. 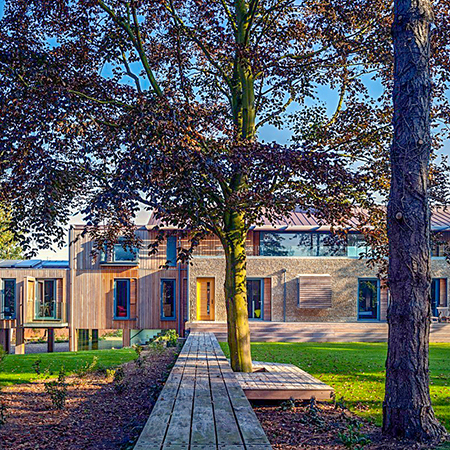 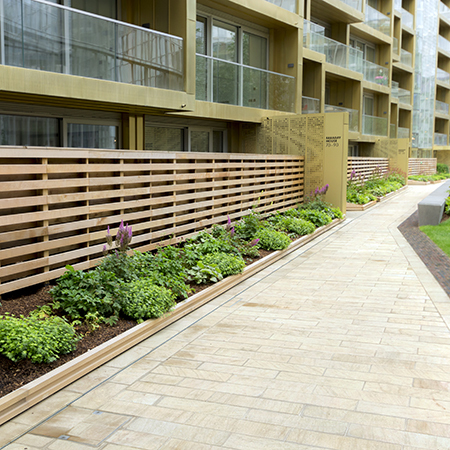 All materials are FSC certified. 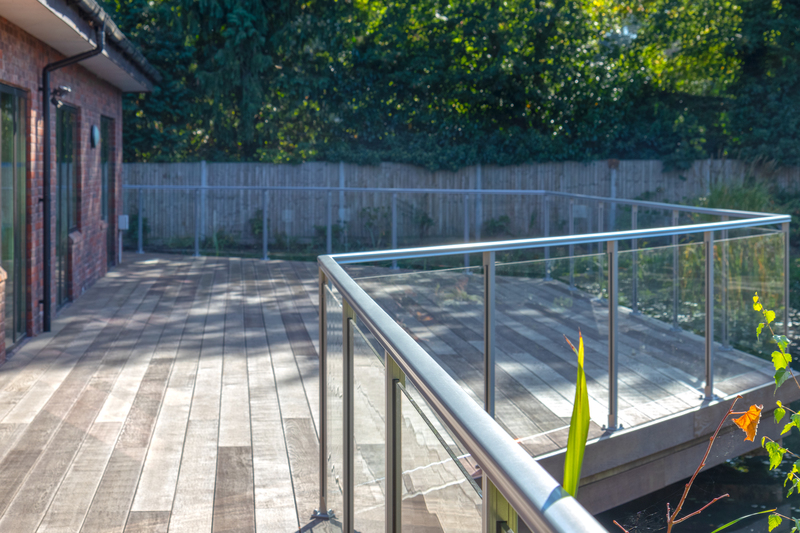 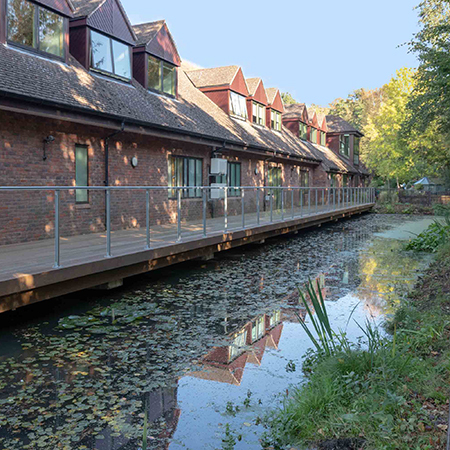 Composite – we offer a wide composite decking range in a variety of widths and surface finishes to suit every project need. 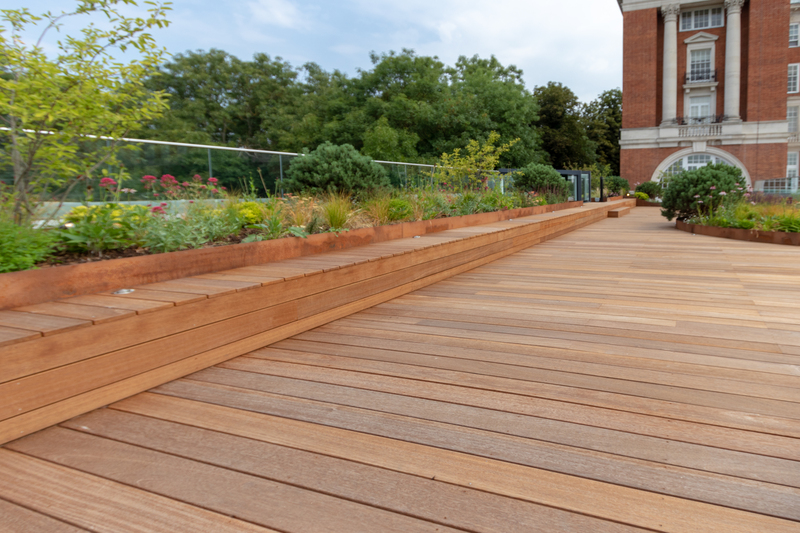 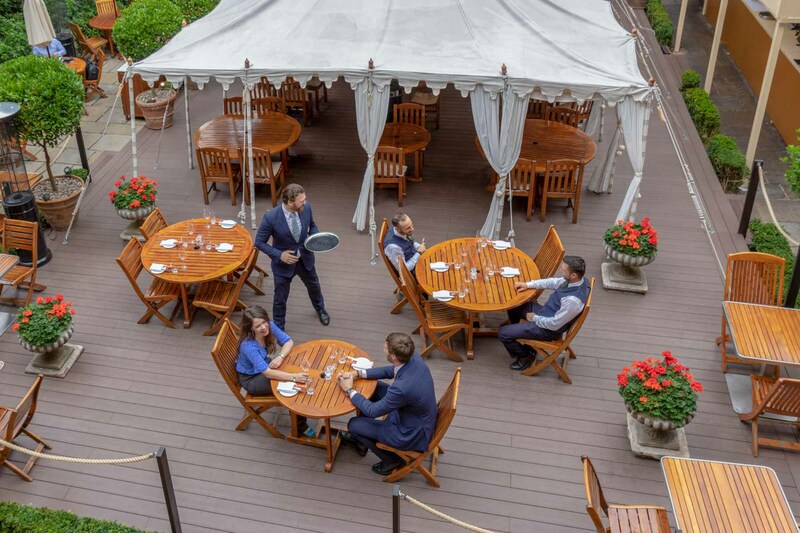 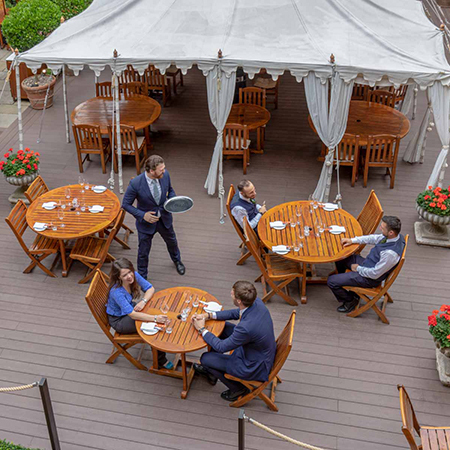 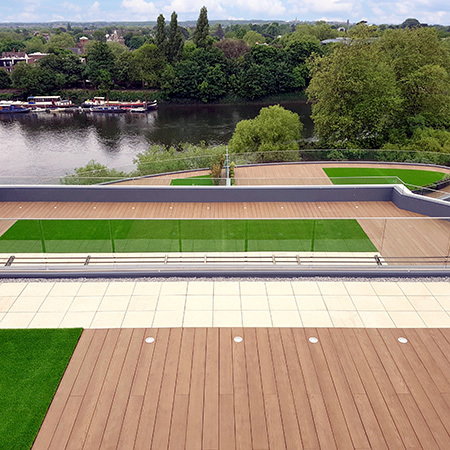 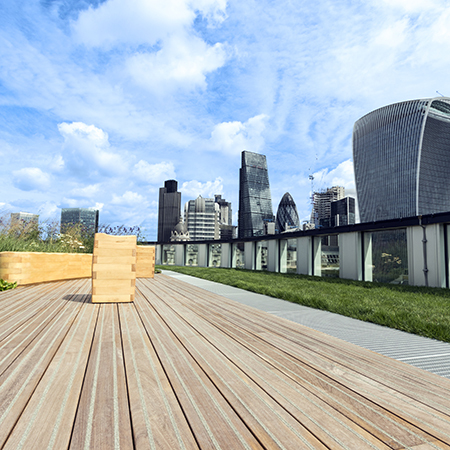 Esthec – Esthec terrace is a high-end decking material that offers many advantages such as its incredibly durable quality, its ease of application and no-slip capacity. 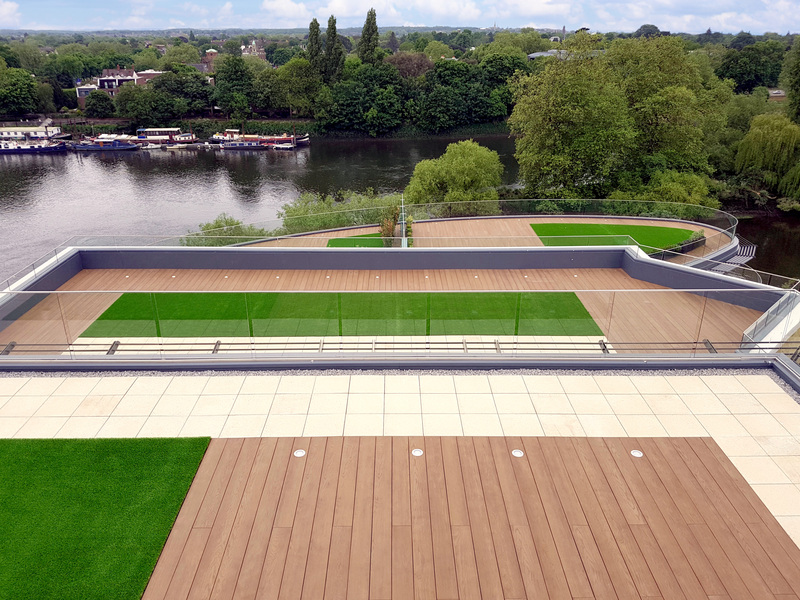 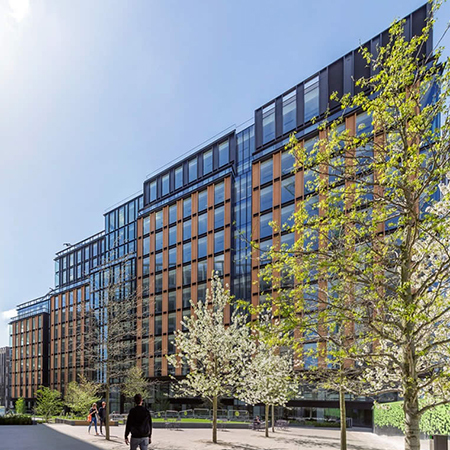 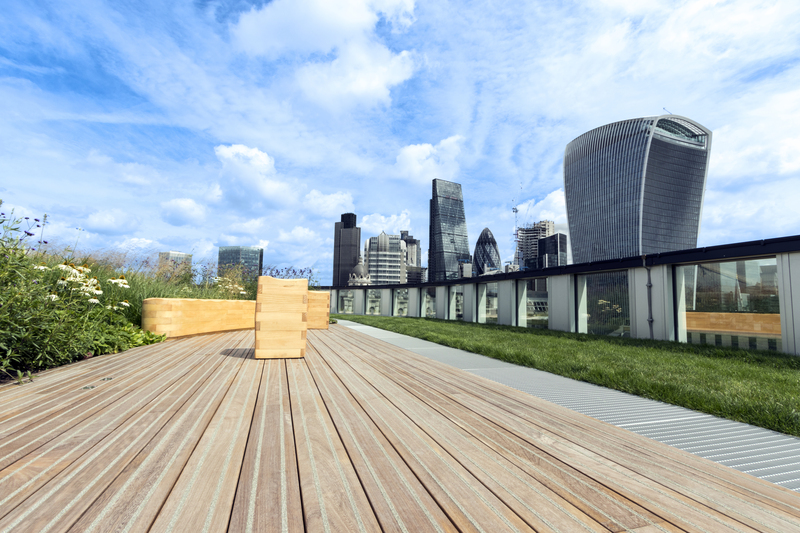 GRAD - Grad is an ‘invisible fixing’ clip based system, for the rapid installation of decks and vertical cladding. 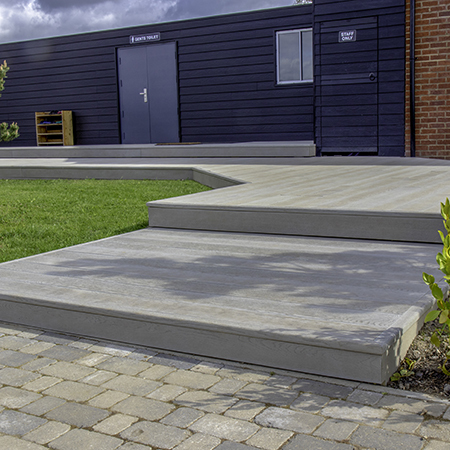 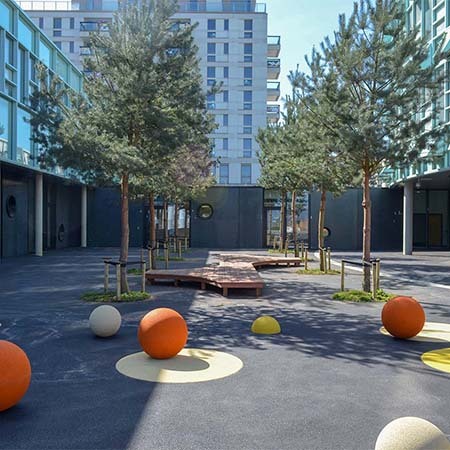 The product can be supplied as anything from individual clips (for bespoke board sizes) to a complete system of pedestals, rails and boards for covering very large areas quickly and economically.